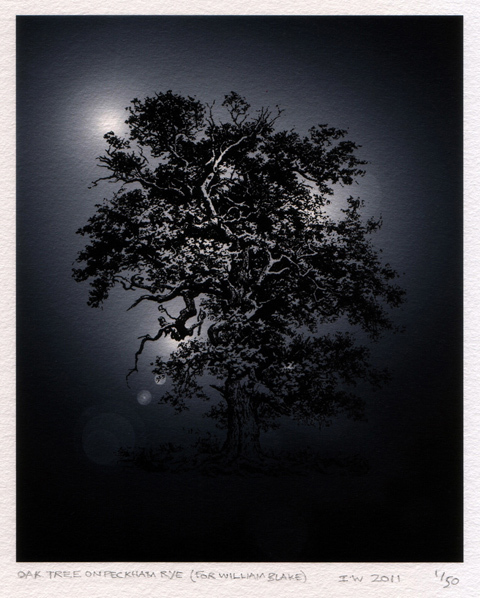 The print Oak Tree on Peckham Rye (for William Blake) is now available from PayneShurvell, London. 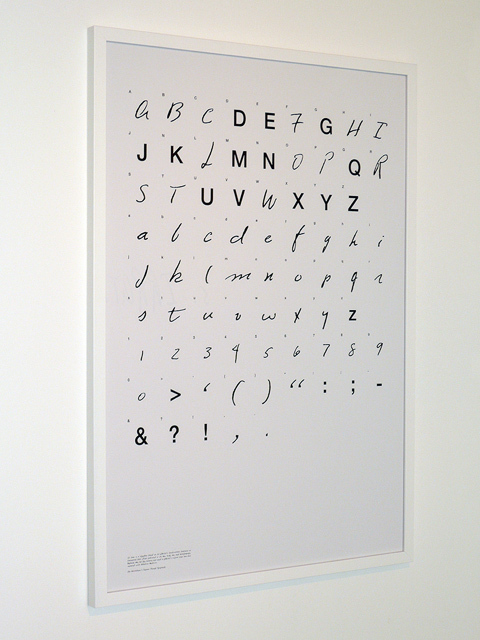 The Ingleby Gallery, Edinburgh is now stocking the print Sol Sans, along with a range of other editioned work. This coincides with the exhibition Mystics or Rationalists?, 4 August - 22 October, 2011.